Mes Kerman is an Iranian football team based in Kerman, Iran. 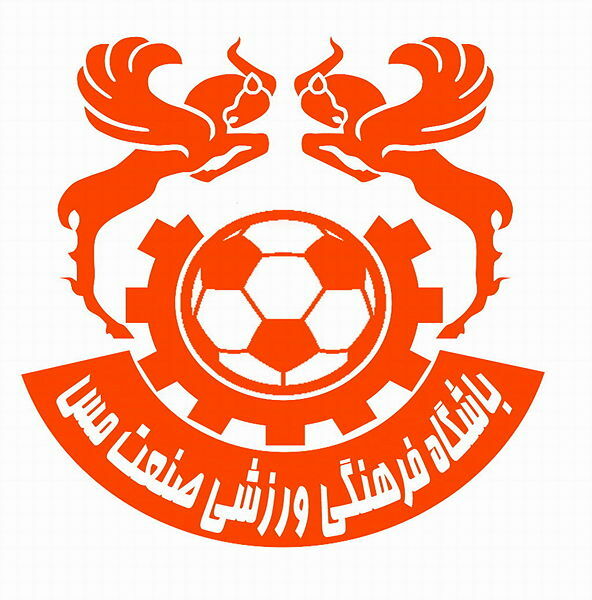 They were promoted to Iran’s top league, the IPL, in the 2005-06 season. The team is loved by those in the city of Kerman and Salimikia stadium is often sold out. The team is named after and sponsored by Kerman’s copper industries. Mes Kerman F.C. is the football club of the multisport Sanat Mes Kerman Cultural and Athletic Club who are better known for their success in the field of cycling.